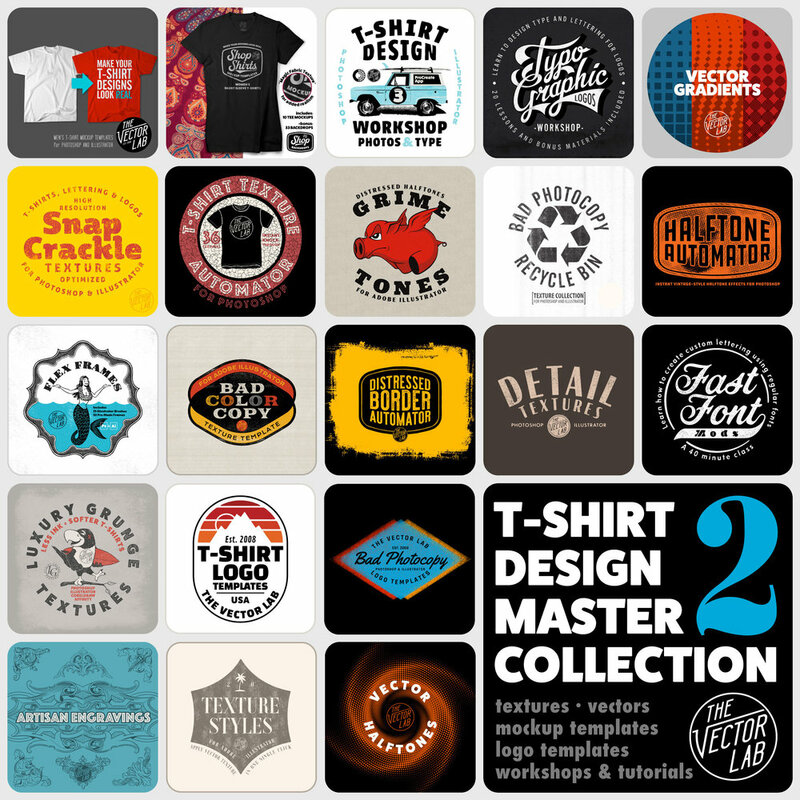 Just uploaded: a new collection of women's t-shirt mockup templates + 33 changeable backgrounds. 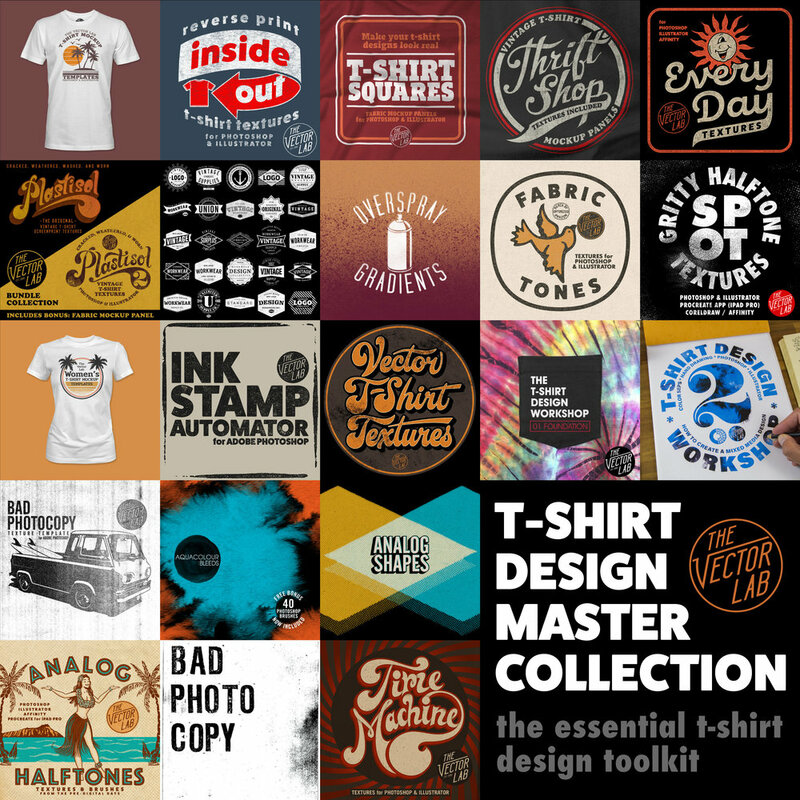 These templates will give your shirt mockups the look of the coolest brands and specialty clothing shops. Have a look at Shop Shirts: Women's T-Shirt Mockup Templates for Photoshop.